We are kicking off our exciting new content marketing product we call Lapsertising! 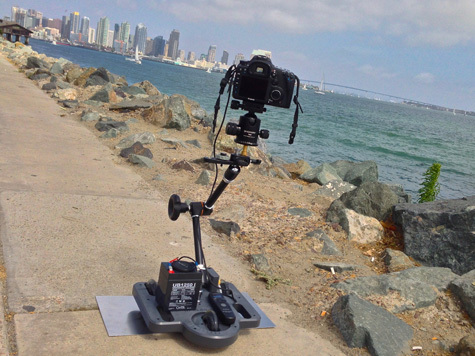 Quite simply, it marries time lapse video with your message. You use it online however you like! Geared towards nimble, small business budgets deeply in need of something exciting to use on your web site, Facebook, Instagram, YouTube and anywhere else you can use the power of time lapse imagery. I can guarantee you it will never be lower! Seriously! We are kicking off this way of helping small business build more compelling video imagery for your content. You cannot purchase the stills or video option separately unless you want to pay much more. Its just our way of building value into our entire service to build our business. This is a limited offer and subject to change at any time! Here are some samples loaded in the player for you to watch. Then, give me a call 805/320-8687 and we can talk about it more.